This stood out for a less than positive reason. I seriously didn't understand the point of this book. Arlene wants to be a sardine and end up on somebody's plate? And midway through the book (*SPOILER ALERT*) Arlene dies and ends up in a Sardine can? I'm not against books that teach kids about the realities of life, but I just didn't understand at all why Arlene's goal was to end up in a sardine tin. This one is worth reading just for the simple act of asking yourself "What the heck did I just read?" at the end. I tried to have this one done last night so I could say that I read it instead of still reading it, but alas I was just too tired. Status update: I'm on disc 11 now. I definitely won't be finishing before it's due back to the library this Sunday. I went ahead and ordered Arlene Sardine from my library, just to see if I can make sense of it. Sometimes books just aren't very good, but we'll see. Thanks for your suggestions and have a wonderful week! I'm hoping to get to Perry before school starts. I'm hearing good things about it. I am impressed that you have two audiobooks going at once. 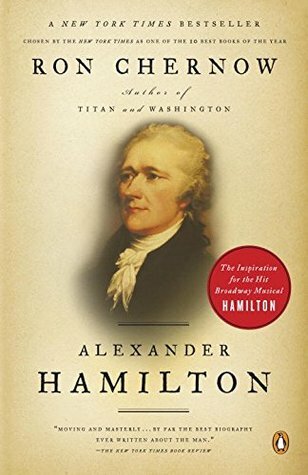 The Hamilton book is so LONG! I hope that it at least is intriguing and good to listen to. Great review of Sunny Side Up. It is so true that it doesn't seem "historical" at all. 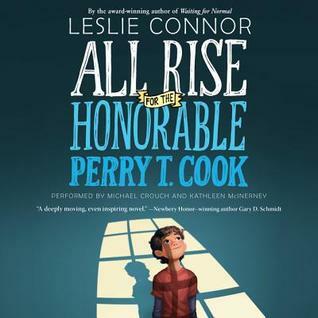 Just started "All Rise", Beth. There are others saying good things about it, so hope you're enjoying it. 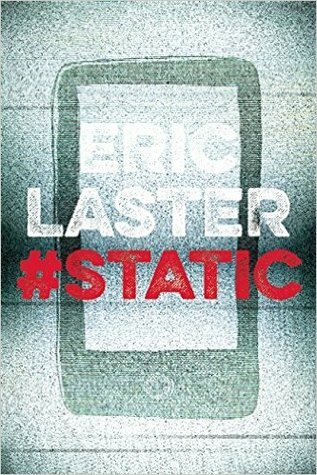 Will look for #static! Thanks. I went to see if our library had Arlene Sardine and it was available as a download, so I read it. I laughed and laughed. It is certainly dark and twisted. It would be an interesting book to read with older students to see what they think of it. I'm certain the conversations would be interesting. 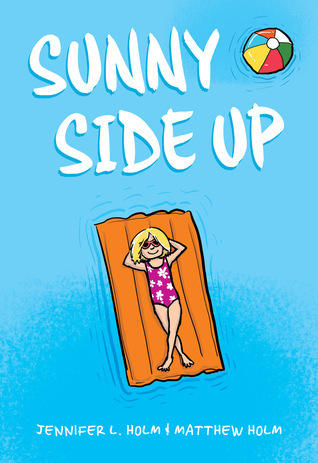 Sunny Side Up is such an amazing story and since I started elementary school in the mid 70s and had a family with some secrets too, it really resonated.